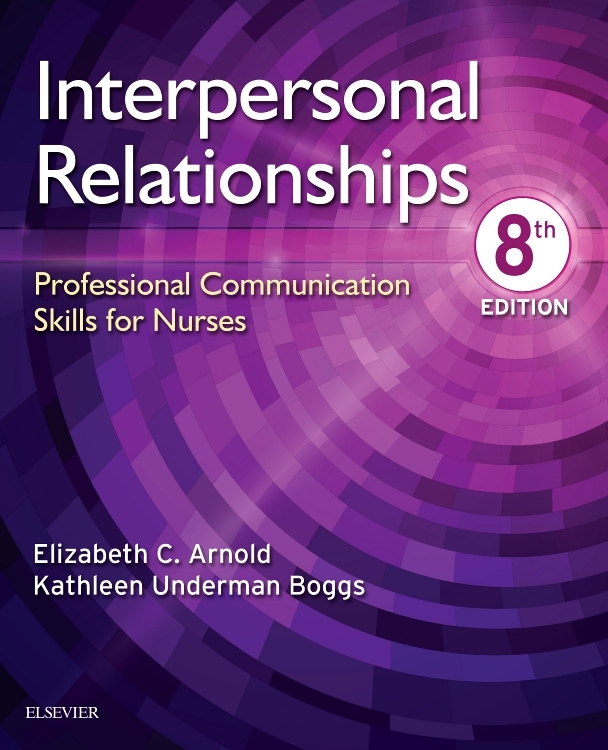 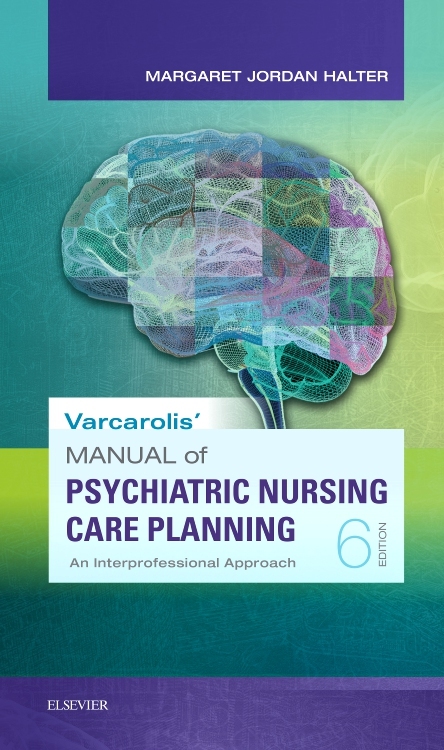 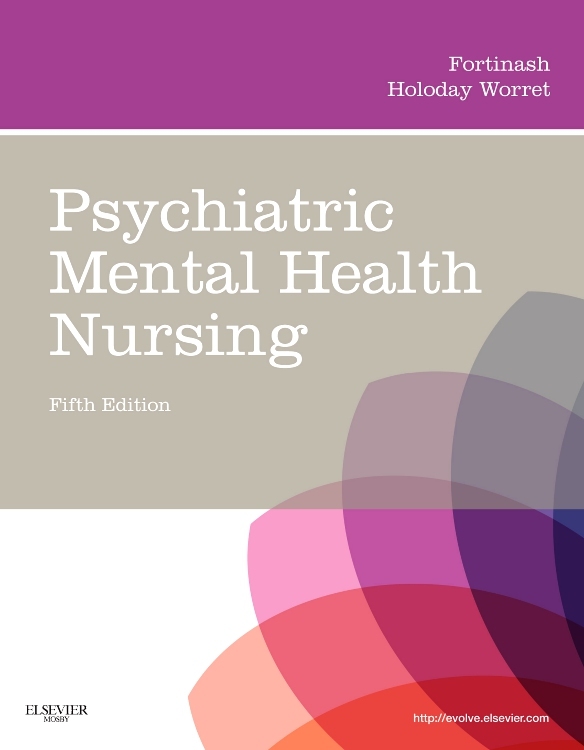 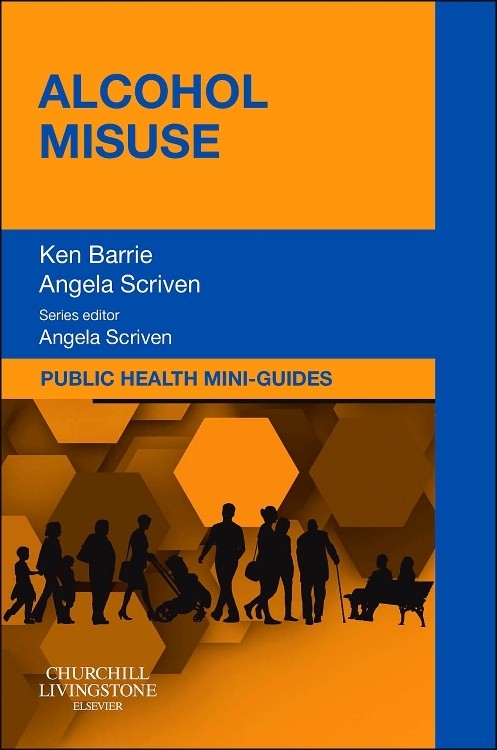 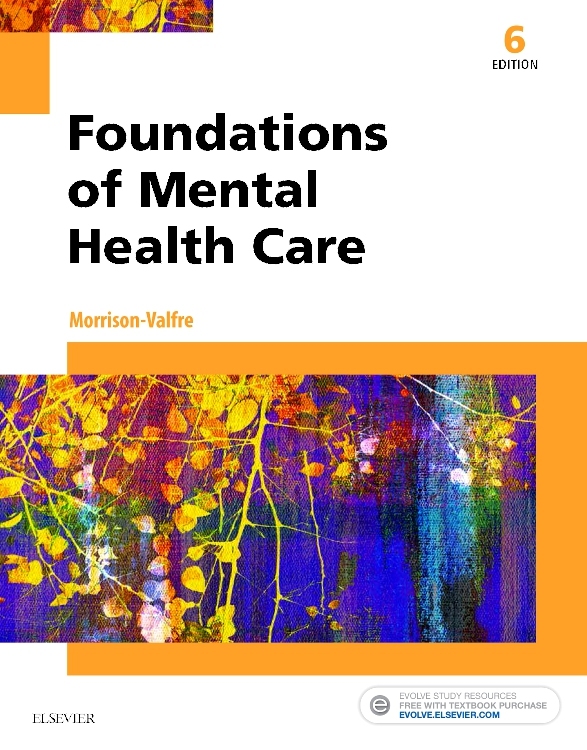 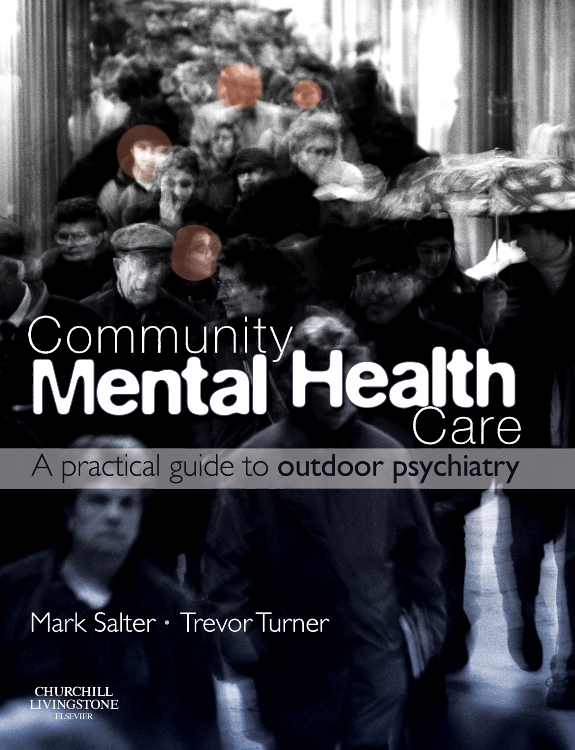 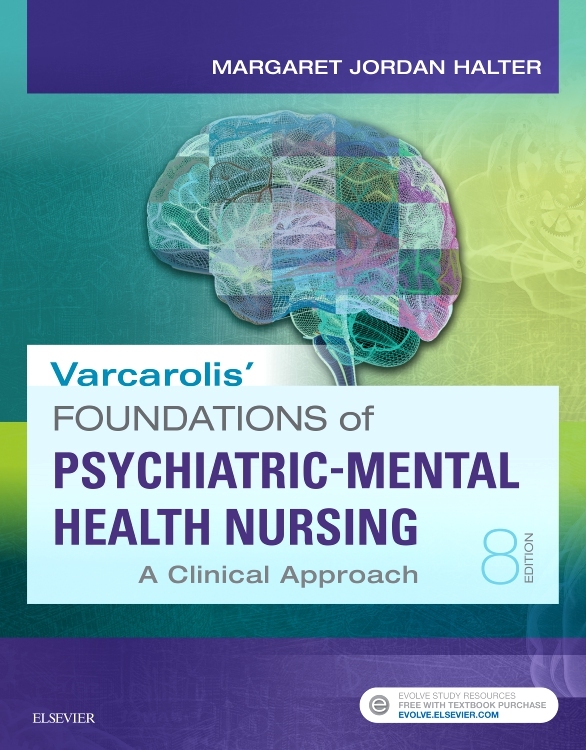 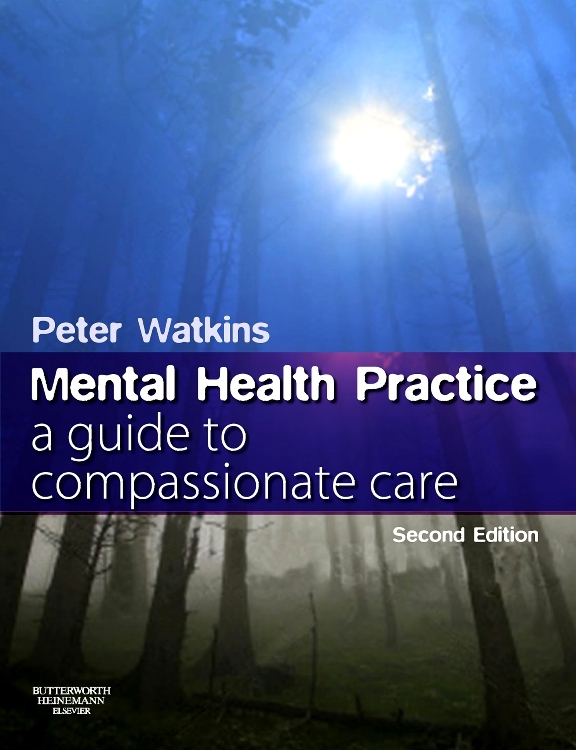 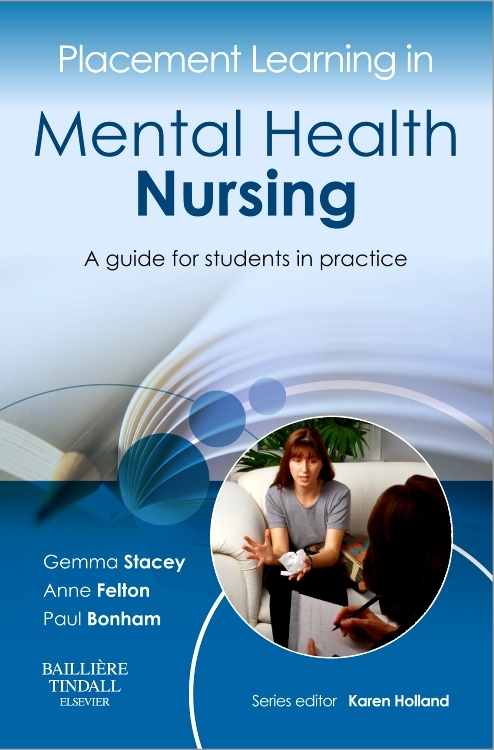 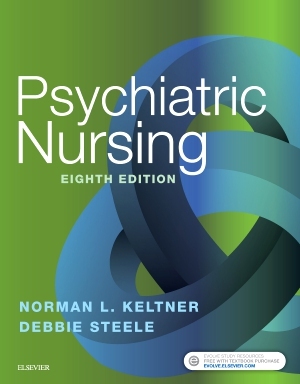 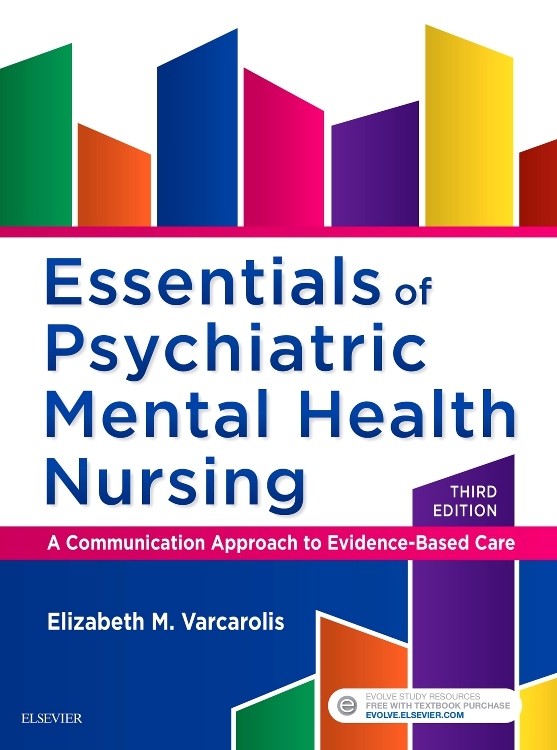 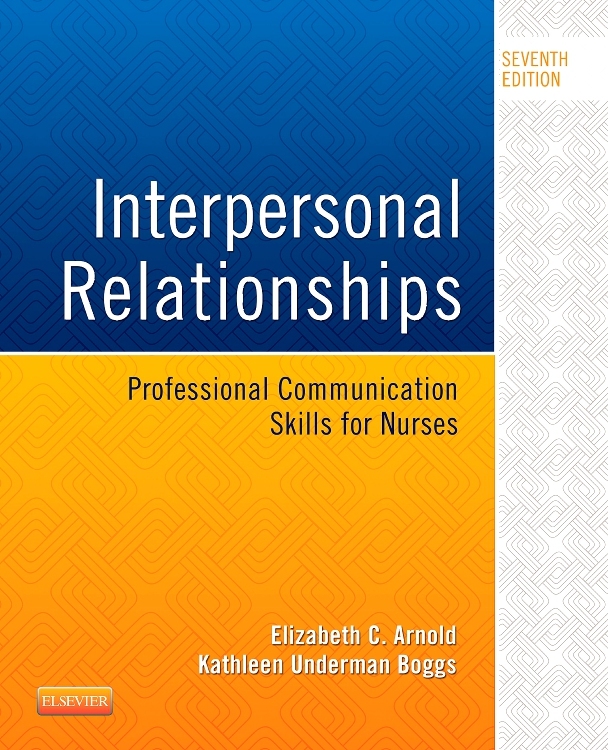 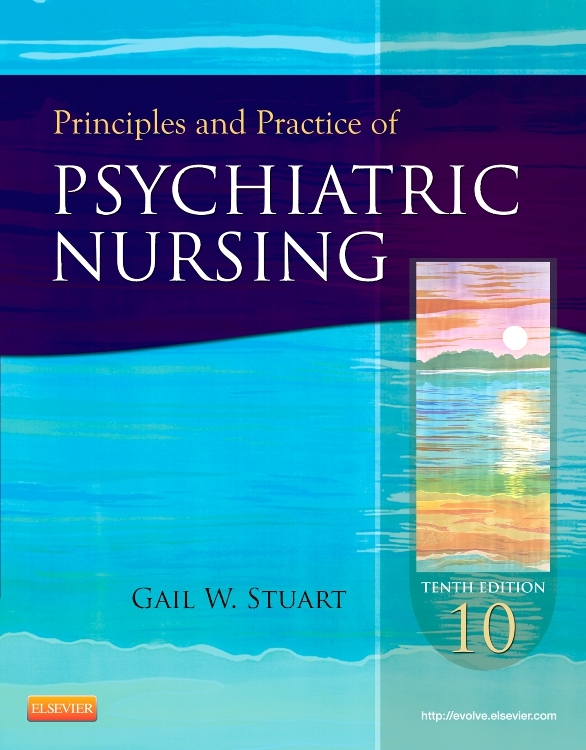 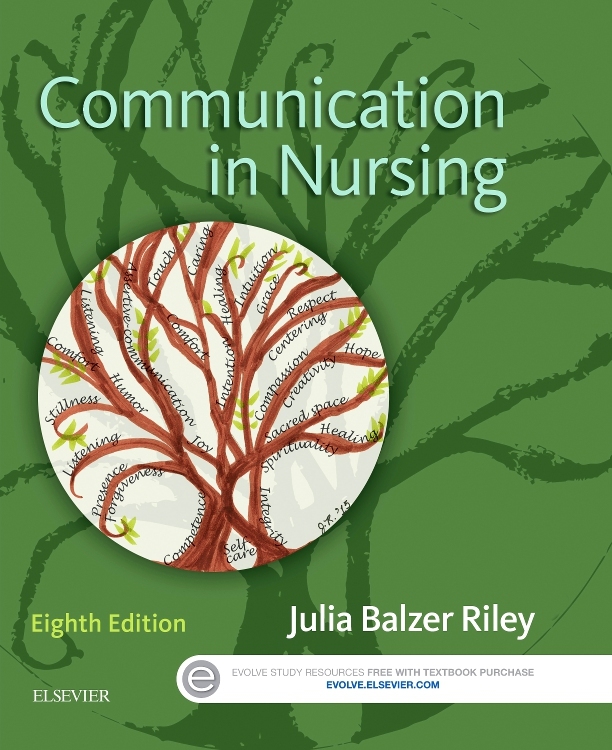 This book examines some of the ideology and professional issues surrounding the theory and practice of mental health nursing. 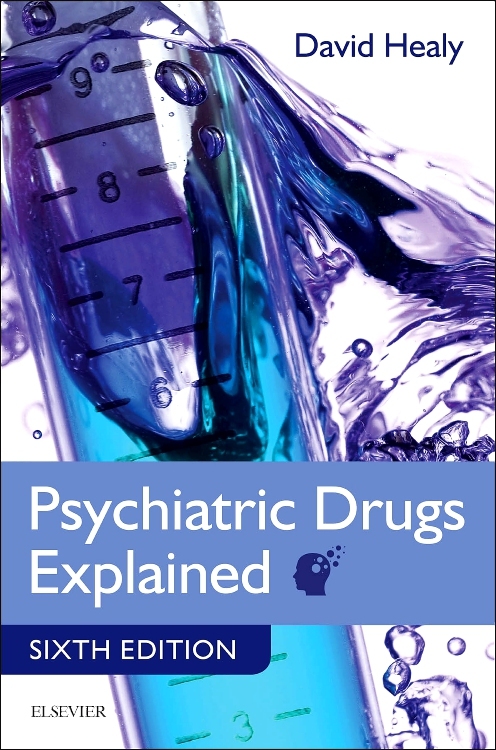 The author supplies an analysis that goes beyond normal factual texts, drawing on a wide range of orthodox and unorthodox professional literature from several disciplines. 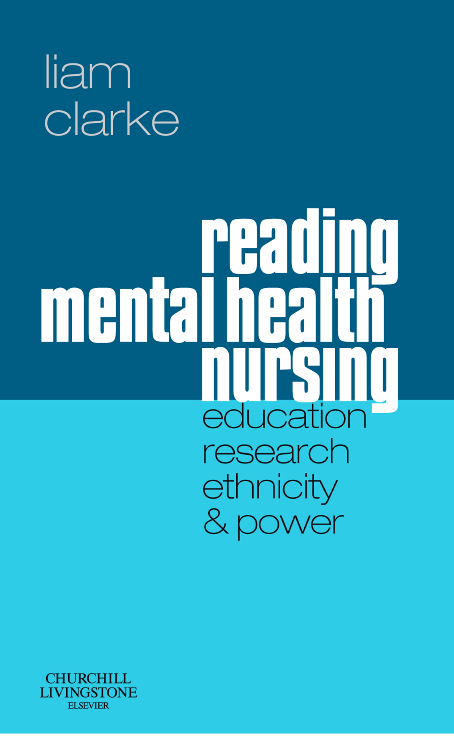 Dr Clarke analyses five areas - race/ethnicity, education, ethics, research, and violence - in his distinctive style. 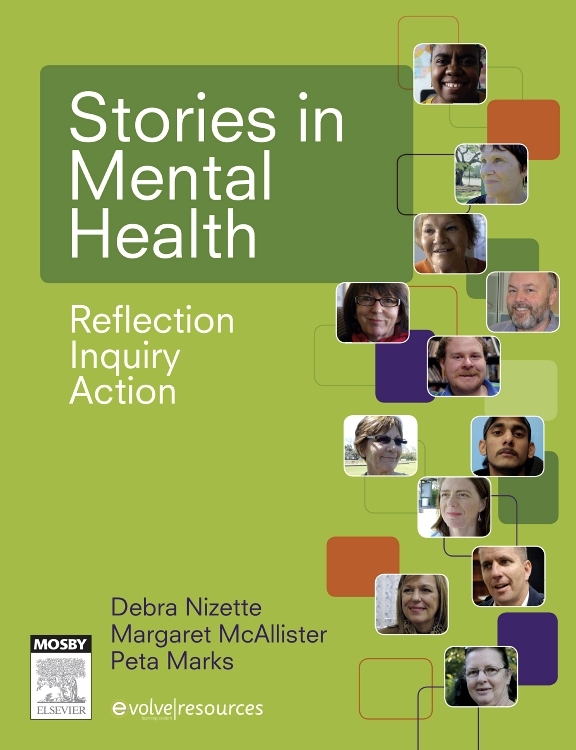 The results are enlightening and practitioners of all levels are challenged to review how they think about mental health practice.